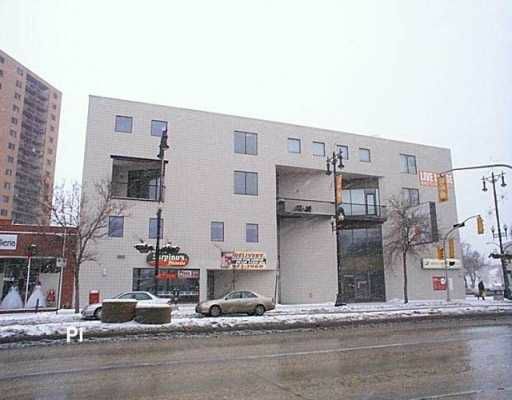 Fabulous downtown condo ready for your choice of finishing. 2 storey LR with skylight, maple hardwood floors, Library/Den, huge concrete balcony and heated indoor parking make this THE downtown condo for affluent singles or a couple. The price of $182,0, 00 is finshed to the drywall stage ready for your fixturing. If you'd rather have the developer finish the suite so you just have to move in, the price would be $235,000.